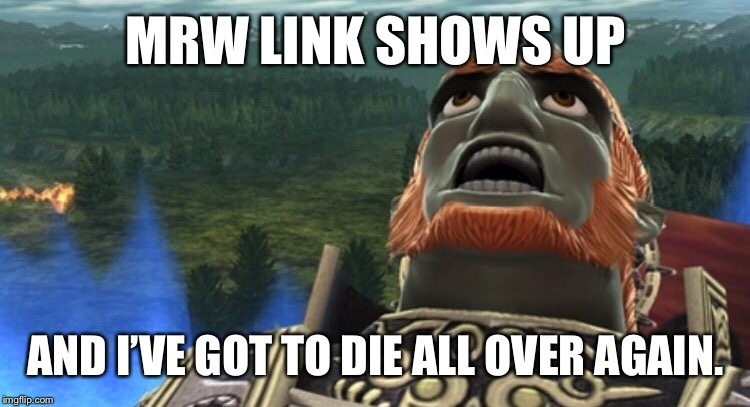 Are you ready, everyone? 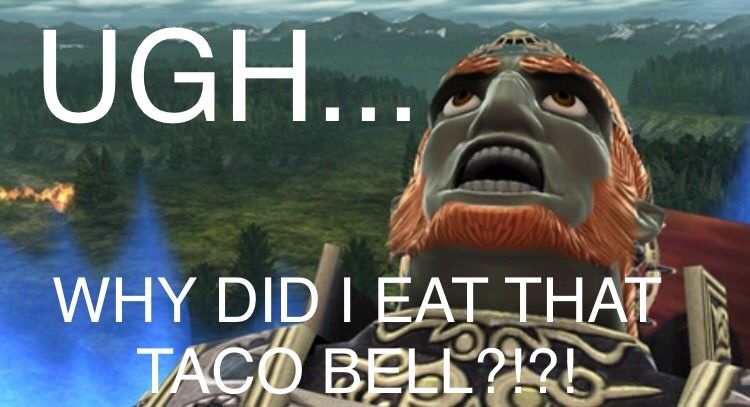 The latest Zelda Dungeon Caption Contest is happening right now! 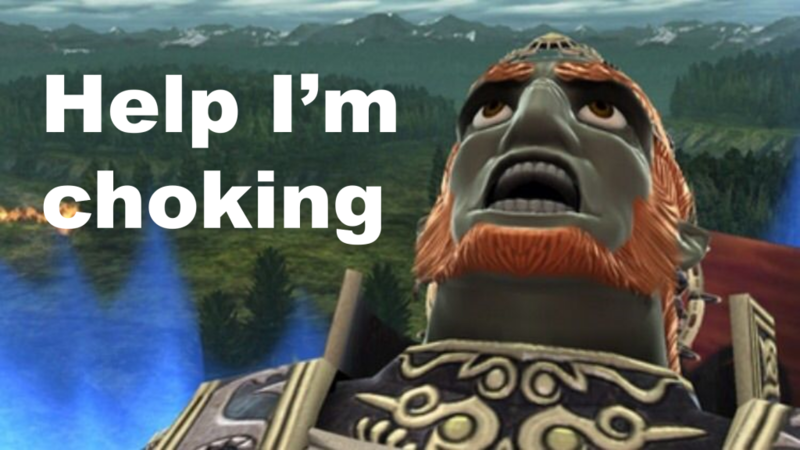 I couldn’t get a contest up in time for last week, but my original plan was to celebrate our Musical March Madness tournament with a musical Zelda screenshot. 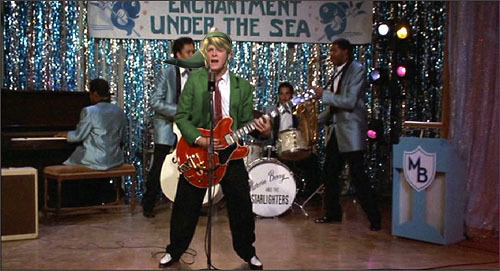 And after a bit of searching in Google Image Search, I present to you this Photoshop that celebrates both music and my favorite film of all time, Back to the Future. 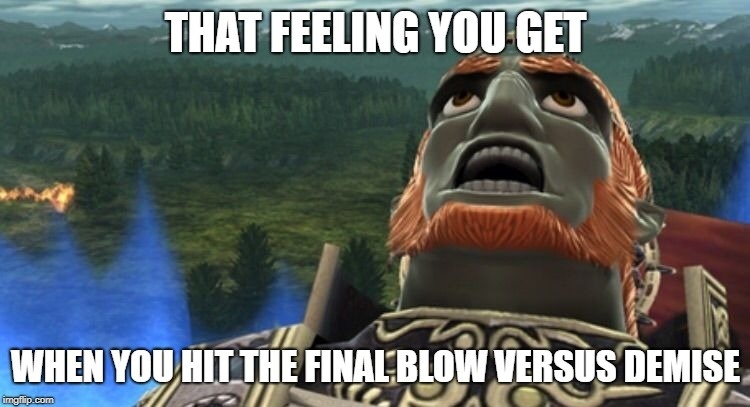 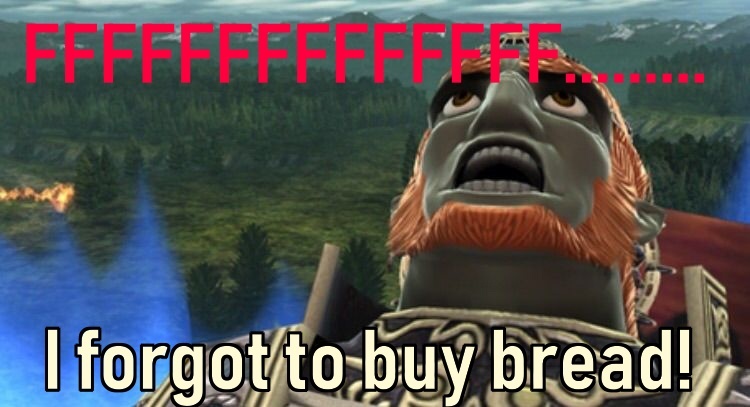 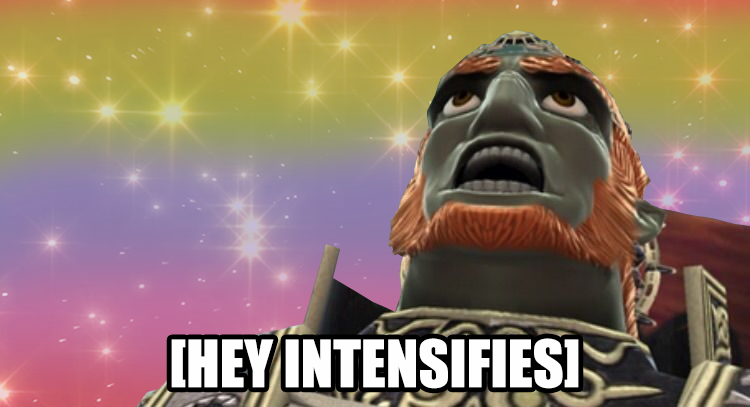 Ganondorf screamed his lungs out in our last contest.